Totally Floored Renovations have years of experience in finding the flooring which best suits the tastes and needs of our Sylvan Lake customers. The professional team at Totally Floored Renovations will be glad to help you to figure out the best option for your Sylvan Lake home or business. While quality tile work with enhance the appearance of any area in a home, tiles are especially advantageous in bathrooms. Totally Floored Renovations: Sylvan Lake Tile & Marble and Flooring Design Specialists! Look down at your feet. When you look at the flooring of your home or office are you completely happy with it? If the answer is no then you have come to the right place. 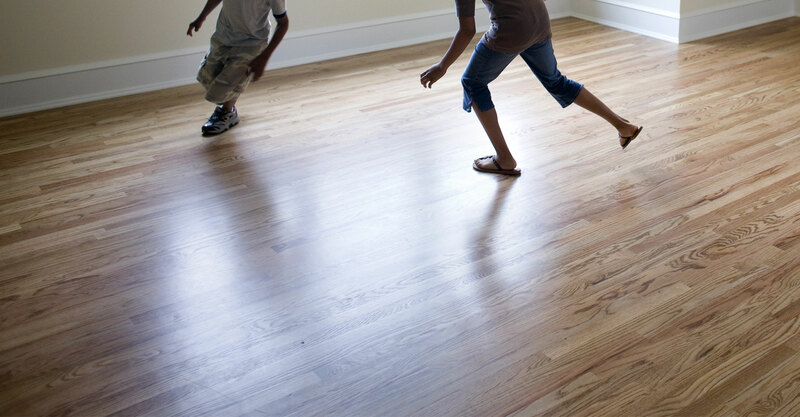 Totally Floored Renovations can give you the flooring you desire. With literally hundreds of different possible designs, patterns, and finishes, you are sure to find something to suit your specific style and taste. And flooring is just one of the many services we perform for the people of Red Deer. Knowing exactly the right design for you can be a tricky endeavor sometimes, but our design team, with their expert eye for detail, will be more than happy to help you in the choosing process. Just bring in a photo of the space and we will show you a variety of tiling options to bring the room together even more. Doing a complete remodeling of your Red Deer home or office? Not a problem at all. Just tell us the general design and feel you are looking for as well as the colors you wish to work with and we can find you exactly what you need to accent the new space.